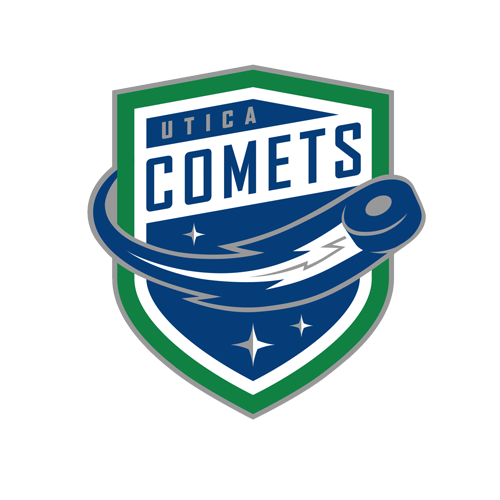 Syracuse, NY – The Utica Comets lost in the team’s first shootout of the season by a score of 4-3 to the Syracuse Crunch on Saturday night. The Comets began the scoring on the power play at 7:45 of the first frame. Pascal Pelletier scored his first of the season by jamming in a loose puck in front of the net. Cody Kunyk and Jordan Subban assisted on the goal. At 13:20 of the stanza, Henri Ikonen tied the game by deflecting a Michael Bournival shot for his first of the season. Yanni Gourde collected the secondary assist as the game moved into the second period tied at one. 5:03 into the second period, the Comets converted on another power play. This time it was Jake Virtanen who buried a wrist shot from the slot. His fourth of the season, all in the past five games, was assisted by Chad Billins and Colby Robak. With the helper, Robak moved his assist streak to four games. 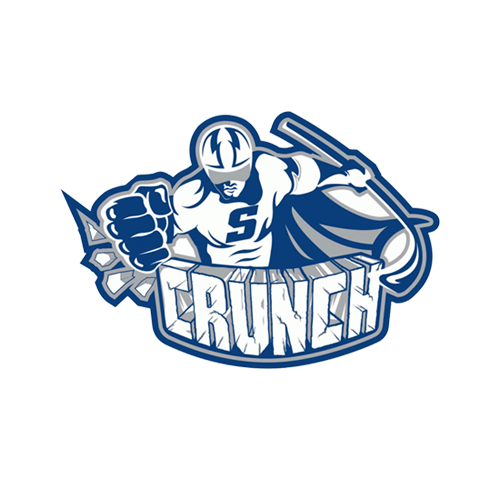 Just 1:58 later, the Crunch tied the game at two with a slap shot goal from Ben Thomas. Tanner Richard and Brian Hart assisted on the goal to move the game to a 2-2 tie headed into the third. 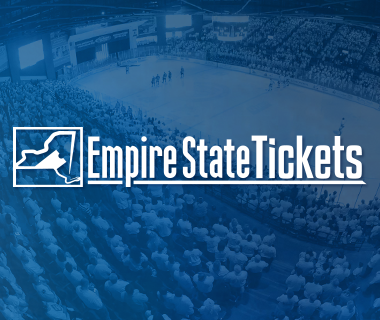 The third period began with the Crunch killing a penalty that carried over from the second period. 12 seconds into the frame, Matt Taormina fired a slap shot from the point. The puck deflected off Evan McEneny and fell into the net to give the Crunch their first lead of the night. Taormina’s eighth of the year was scored shorthanded and assisted by Jake Dotchin and Matthew Peca. With under five minutes to go, Cole Cassels tied the game by finding a loose puck in front of the net. Kunyk and Alexandre Grenier assisted to force overtime. Grenier also extended his assist streak to four games with the secondary assist on the goal. After three-on-three overtime for five minutes, the game remained deadlocked. Curtis Valk scored the lone Comets goal in the shootout while Cory Conacher and Richard to complete the game. Michael Garteig made 30 saves and one in the shootout but fell to a record of 0-1-1. Kristers Gudlevskis stopped 31 and two in the shootout to improve his record to 5-3-2. The Comets converted on two power plays on five chances and killed all four penalties. 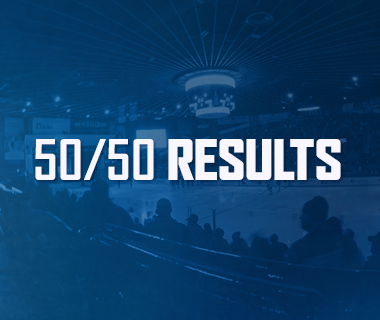 After the Comets allowed three shots in the first period, the game finished at 34 for both teams. 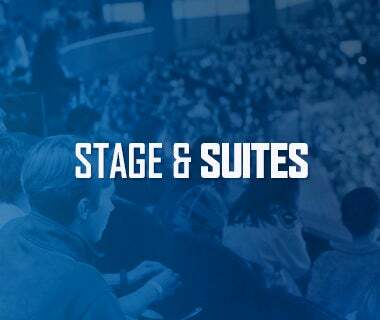 The Comets return home to the AUD on Wednesday for a 7 p.m. faceoff against the Albany Devils. 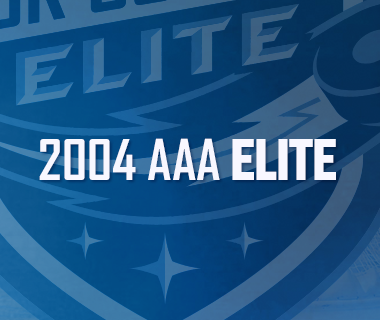 The game can be heard live on 94.9 KROCK or viewed on AHL Live.